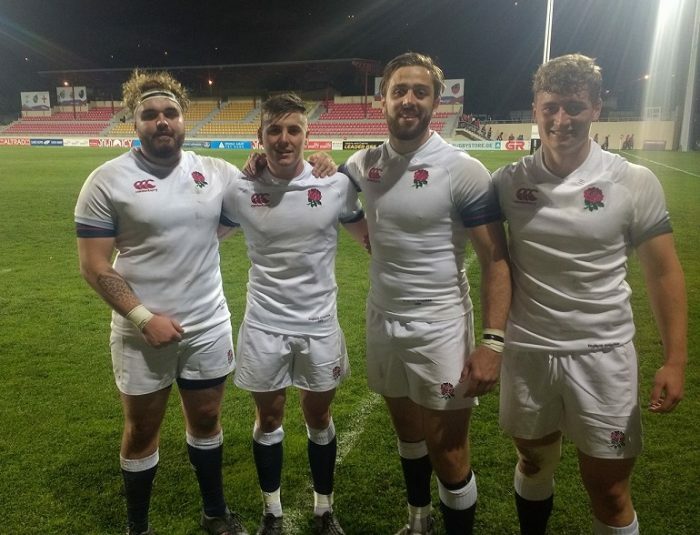 NLD RFU & Nottingham Academy had four players representing England Counties Under 20 on the recent Tour to Georgia. Jacob Wright, Dec Neary, Henry Clement and Connor Field all featured in the Two Test series, Connor scoring a try in the first test which were both won in exciting last minutes dramas. The First Test at Avchavcha Arena Stadium was a physical test against a huge Georgian pack, billed as a final warm up for the Georgian Professional team before they go to the World U20 Championships in France. In an exciting and outstanding performance from the England boys who had been together for just three days, a last-minute score from Tom Carleton earned them a 24 – 17 Victory. In the Second at Rustavi Stadium Test, six days later, if the first test was exciting, then this was surpassed. The Georgians fully loaded their team with revenge on their minds. An intensely physical encounter, a last play penalty kick from Mitch Pinkus with a 40-meter touchline conversion to secure the victory 24 – 22. (Players) – Left to right Dec Neary – NLD U20’s Long Eaton and Nottingham Academy. Henry Clement – Nottingham Academy and Nottingham Trent University. Connor Field – Nottingham Academy and University of Nottingham. Jacob Wright – NLD U20’s, Long Eaton, Nottingham Academy and Leeds Beckett University. 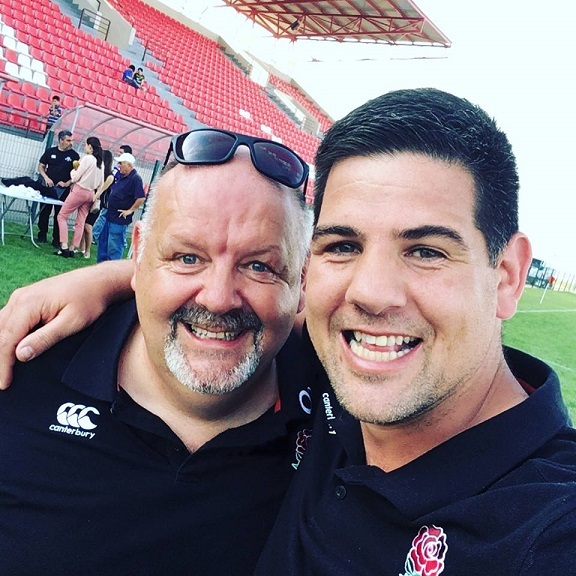 (Management) Chris Brookes – Team Manager, Paul Arnold – Coach, formerly of Nottingham Rugby, after the second test victory in Georgia.